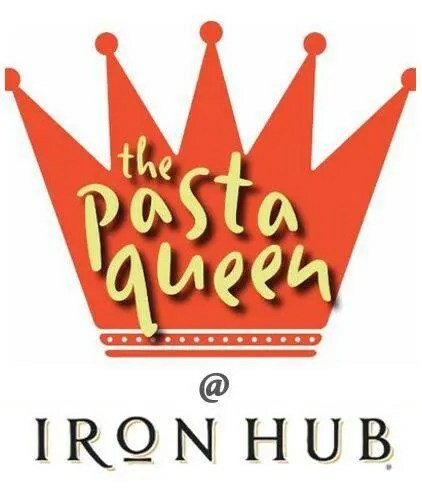 Back by popular demand, the Pasta Queen is back at Iron Hub! Enjoy fresh homemade pasta and sauces from The Pasta Queen paired with Iron Hub wines. Complimentary for Inner Circle members, $5 p/p for non-members. A delicious pasta lunch will also be available for $9 p/p, and fresh pasta and sauces will be available for purchase to take home.